Probe a question for the women amidst the rush cloud, Ask how she is doing and the comeback would be a sigh or a groan followed by a reply in haste!! “We have so much to do!” or “I am totally exhausted” being the cliché exclamations. Changing the eve hood formula of a suppressed population, the present day women prove to be utmost level headed with a determined advent in a rather hooked life. Be it the domestic life or the workmanship spirit, the never-give-it-up stance take them to the top, So why not a deserving prize for the lady in her sandwiched world? Kitchen treasures from the house of Synthite, contributes the most pleasant people in our world our newest product – the culinary pastes. Synthite is one brand in the world, who is the largest producer of value-added spices, and have a history of over four decades in the production of spices, flavors, spice oleoresins, and pure and blended seasonings. Kitchen Treasures as the name itself, is one product that is treasured in our kitchens. Kitchen Treasures aims to give every household high-quality ingredients that taste like they were prepared from our mother’s kitchen. Kitchen Treasures take exceptional upkeep in their source materials. They are grown by backward integration methods which safeguard the pesticide free factor. The source materials are handpicked according to rigorous standards laid down by the manufacturer. The source materials are manufactured using cutting-edge mechanized processes that protect their nutrients and flavor. Every stage of the manufacturing process is directed by stringent quality norms that are latest with global standards. The products are sealed in compact and sterile packages that safeguards their freshness and home-made flavors. India is truly a diverse country, with a wide mix of communities and cultures. This diversity in society has led to a heterogeneous cuisine preference among Indians. So the demand to satisfy everybody’s individual needs is massive. Kitchen Treasures has understood the growing trend among consumers for choice; it was noticed that a good range of culinary pastes are desired by homemakers. As a result kitchen treasures produced a new set of smart cooking culinary paste that will enrich your food by saving your precious ample of time. 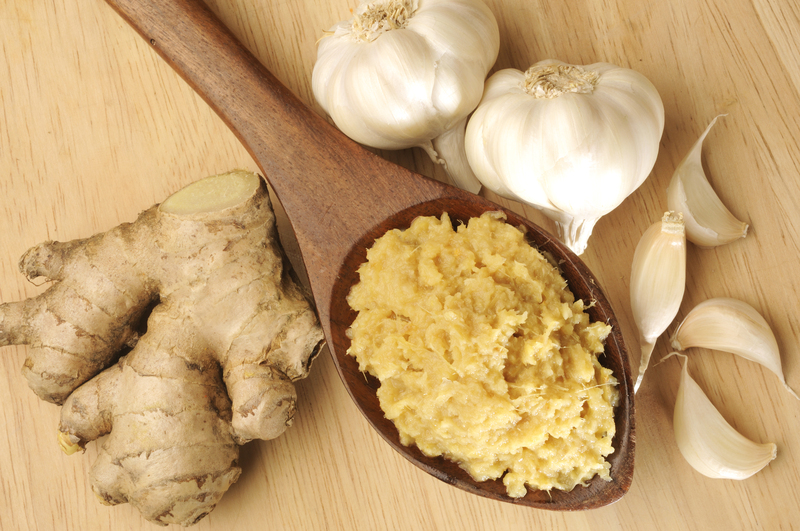 Adding pastes to our dishes is to boost the richness and the essence of the flavors we incorporate in the paste. Eventually when we cook a dish, it takes a lot of time to peel off the veggies, to clean, to smash and grind it. On the other hand Kitchen Treasures make this process easy for you by providing culinary pastes that are 100% pure, authentic with 100% quality. 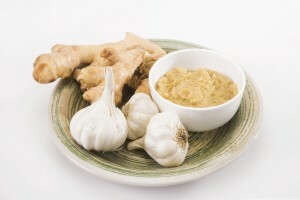 For instance, we can say that 1 tablespoon Kitchen Treasures garlic paste is equal to 6 garlic. Thus the quality of the product is assured. So, what are you people waiting for…..Enjoy the convenience of cooking and save time with Kitchen Treasure Culinary Pastes. 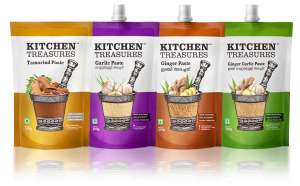 Incorporate Kitchen Treasure’s culinary pastes to feel the convenience of cooking.